Looks like Disney is looking to move forward on Pirates of the Caribbean 5, and they've just hired Jeff Nathanson to write the script. Nathanson is best known for writing Steven Spielberg's Catch Me If You Can. 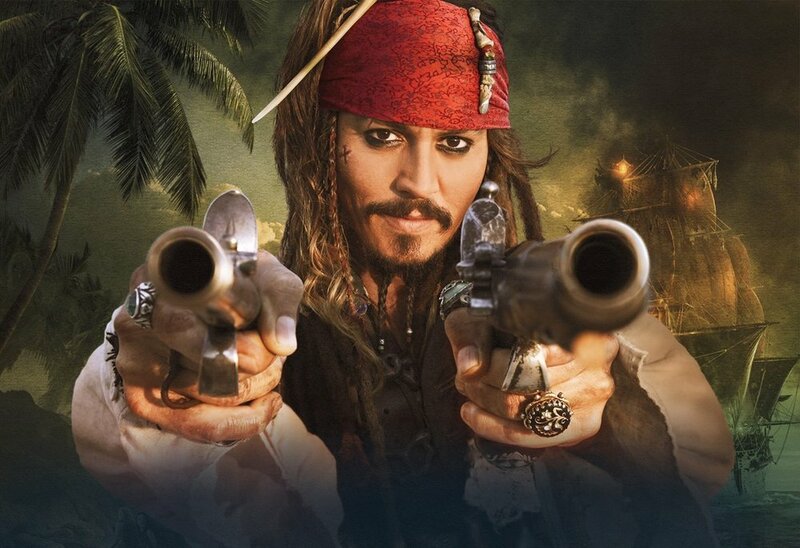 According to Variety Johnny Depp is also set to return to reprise his role as Captain Jack Sparrow, and of course Jerry Bruckheimer will be back to produce. There's no word on who else will be back to star in the film, who will direct it, or what it will be about, but it's coming whether you like it or not. Disney is also currently developing a sequel to Alice in Wonderland, and Depp said he'd be happy to do that as well as long as the material is good. I still think there's potential in the franchise, but I'm not excited that a fifth film is coming. Hopefully they can make a great movie this time, but until we start hearing and seeing more about it I'll be sitting here in the neutral zone.